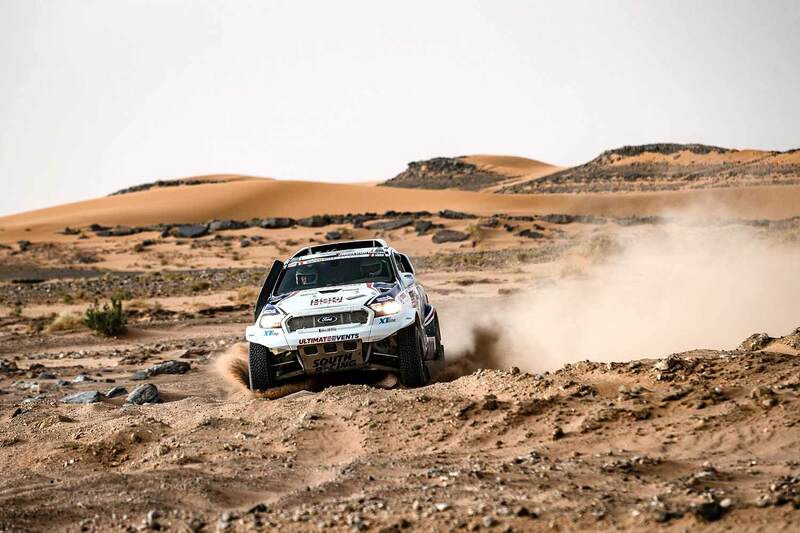 After last year’s win of the Morocco Desert Challenge, with his co-driver David Krípal, Czech Ford Ranger pilot Tomas Ourednicek is under a lot of pressure. Of course the Team South Racing member comes back with a really clear goal: A new victory. As he explains: "We can not set a lower target!" This year the rally will be held from April 14-22. Ourednicek started his career in rallyraid as a co-pilot of Miroslav Zapletal (former FIA Cross Country World Champion) 10 years ago. It’s been only four years since he took the steering wheel, beginning in smaller races. But he managed to find his way in the FIA Central European Zone championship and in the Hungarian national Championship in 2014. 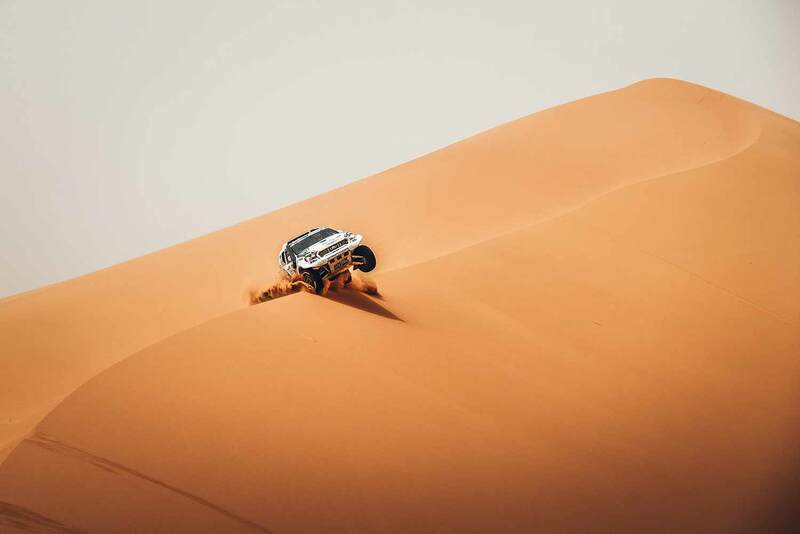 An experience that brought him in the Morocco Desert Challenge last year in order to make another step in the rallyraid competitions. A very good choice, even if David Kripal, his new co-driver, suffered from an injury that prevented the pair from taking part in many other races. This year, Tomas Ourednicek knows it, the fight will be much harder, and not only because there are more than 100 cars registered, among which many by Overdrive Racing: "Last year we didn't have any expectations so we were racing with clear head. This year we will start from the first place and although it is a great honor for us, it gives us quite some stress." 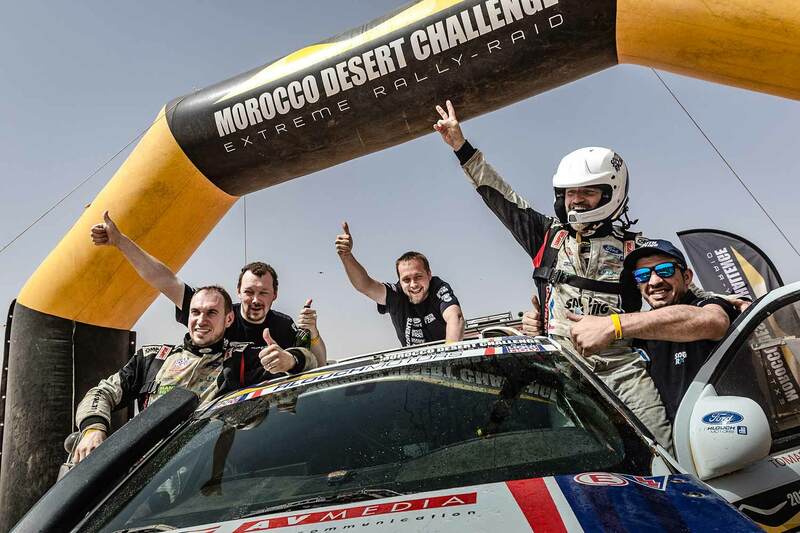 Whatever happens, Ourednicek and Kripal are eager to come back in the Morocco Desert Challenge with their Ford Ranger, built by South Racing: "The race itself is extremely well and professionally organized. And on top of this there is an incredibly friendly atmosphere. For me it is the most beautiful race in which I have ever participated - and I have participated in more then 100 races. I just can't wait to get started!"